The City of Azusa was founded in 1887 and incorporated as a general law city on December 29, 1898. The City is located in the County of Los Angeles, situated 27 miles northeast of the City of Los Angeles, and nestled against the San Gabriel Mountain foothills. 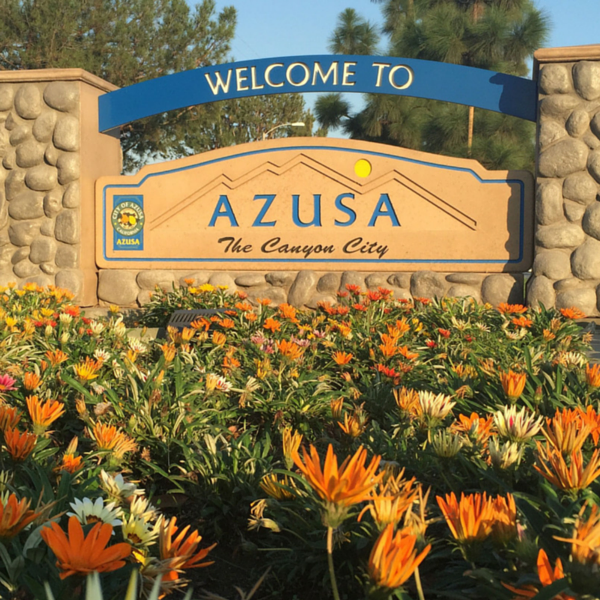 The City of Azusa encompasses 9.13 square miles and has a population of approximately 45,000. Educational facilities include 9 public elementary / middle schools, 2 public high schools, 1 private school, and 1 private university. This area is located at the bottom of the San Gabriel Mountains and at the entrance of the San Gabriel Canyon, and is subsequently referred to as "Canyon City." Azusa's population is predominantly Latin American. The average price of a two-bedroom home is approximately $350,000. The percentage of houses owned and rented are nearly the same at 50.4% and 49.6%, respectively. The different areas discussed above show the ethnic diversity of Citrus Valley and the predominant ethnicity of each specific area. 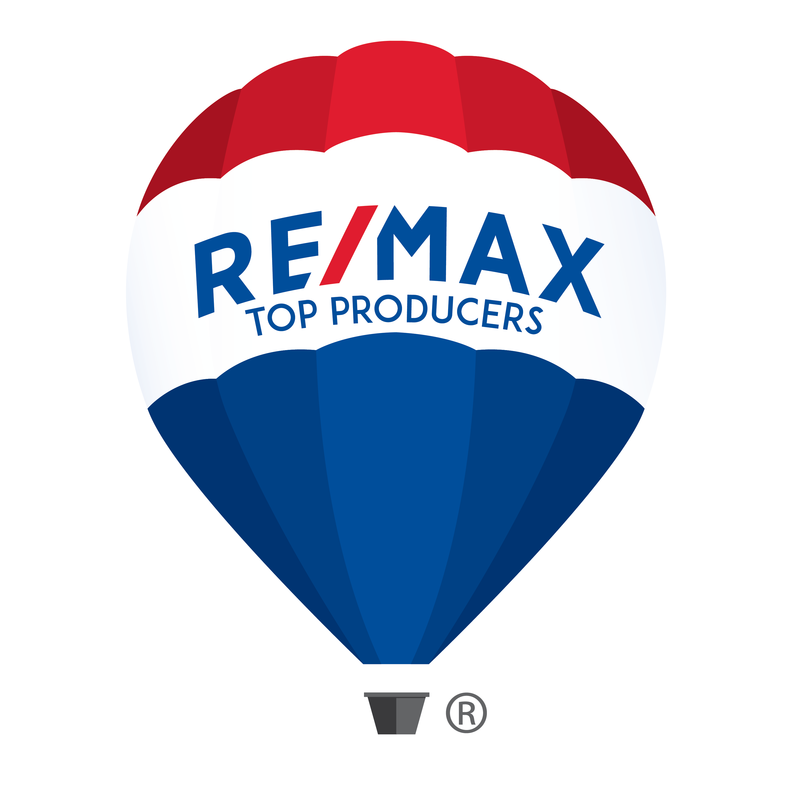 Furthermore, the price range greatly fluctuates depending on the location.Overall, potential buyers should consider the two important factors aforementioned: the neighborhood and the price when looking for Citrus Valley homes.